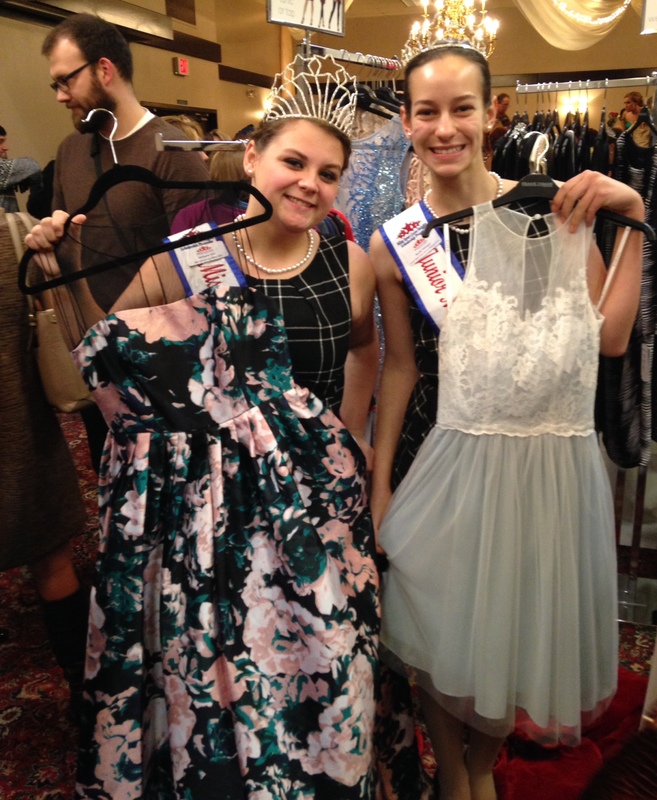 On Saturday, January 23rd, we had a great time at the Winter Carnival’s Crowns and Gowns Fashion Show. The current royal family as well as the Queen of the Snows candidates walked down the runway dressed in amazing outfits, all graciously provided by Dress Barn, Frank Murphy, and Glitz. 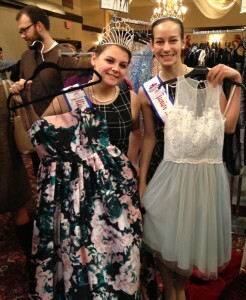 Stephanie, Liv, Olivia, and I were in awe of the gorgeous dresses they had! All of the candidates looked amazing and walked down the runway with confidence. We had an especially fun time rooting for Mallory West, a 2004 Inver Grove Heights Ambassador, who is also a Queen of the Snows candidate. Overall, it was such a fun time! Although I am sad to see the 2015 Winter Carnival royal family give up their titles, I can hardly wait until Friday for the royal coronation, and then Saturday for the parade!